Topic: [ PRE ORDER ] ODROID-GO Game Kit! Re: [ PRE ORDER ] ODROID-GO Game Kit! Ya bring back the 1-Up. Even here in the Netherlands you can buy these kits for 35 euros. Please bring back the 1-Up. Please if you bring back the 1up. Count me in for preorder. Hey mike I’d be interested in buying after payday rolls back around, do you have a guess what shipping to the US would cost? Ill check it out for you. Hey Mike, haven't seen you post in a bit I hope all is well. Fair price to any potential buyers out there! 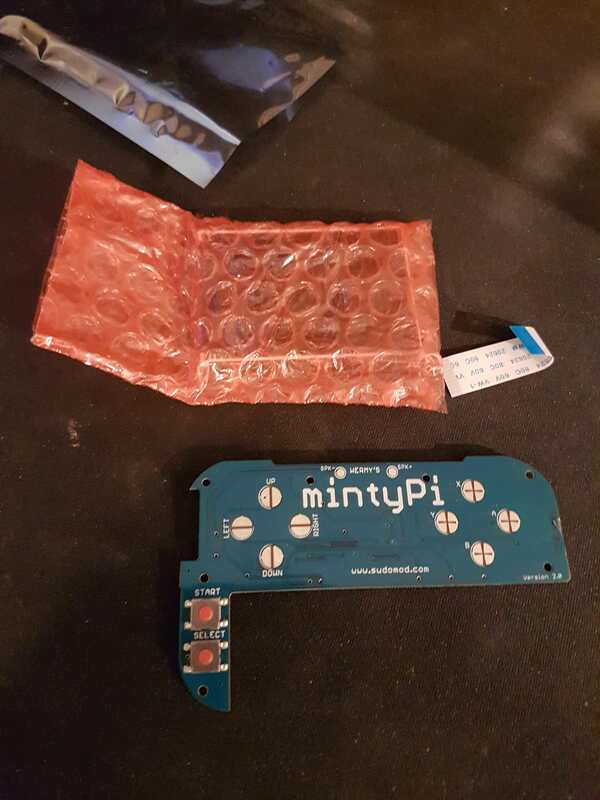 I am selling my MintyPi V2. I was cleaning my room and fond a MintyPi V2 Never been used. If you are interested send me a PM. Its 50 Euro`s Shiping not included. Updated the post. Now you see a Fixed price. Do you have a USB wifi dongle you can use? Yes i have, But Kite need to fix the firmware. The thing is we pay 140euro. For all the options that's on kiteboard. Kite is working i think on a new release so that the correct drivers will be installed.